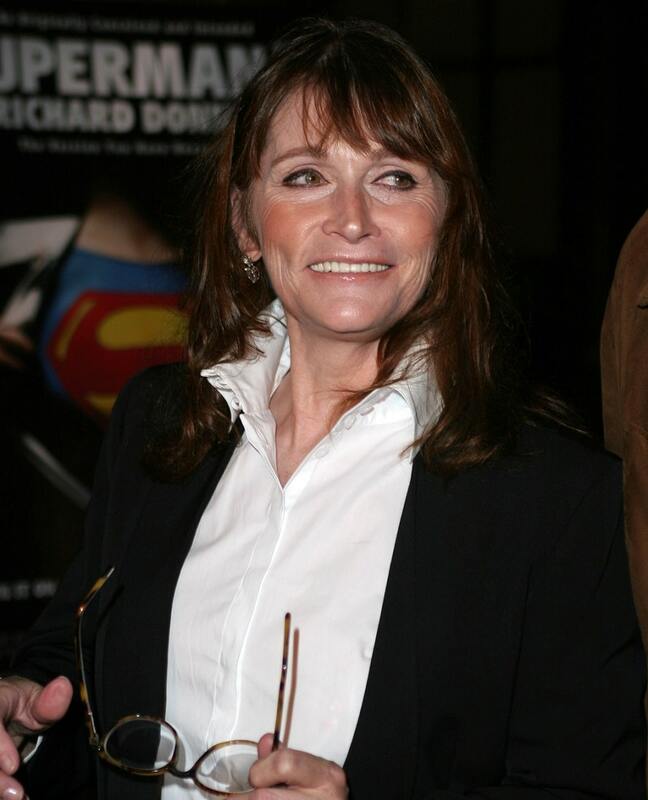 Margot Kidder, starred as Lois Lane in the 1970s, playing opposite Christopher Reeves in a series of Superman films (that grossed over $300 million dollars). She was the beauty that dated famous people such as comedian Richard Pryor and Canadian Prime Minister Pierre Trudeau. 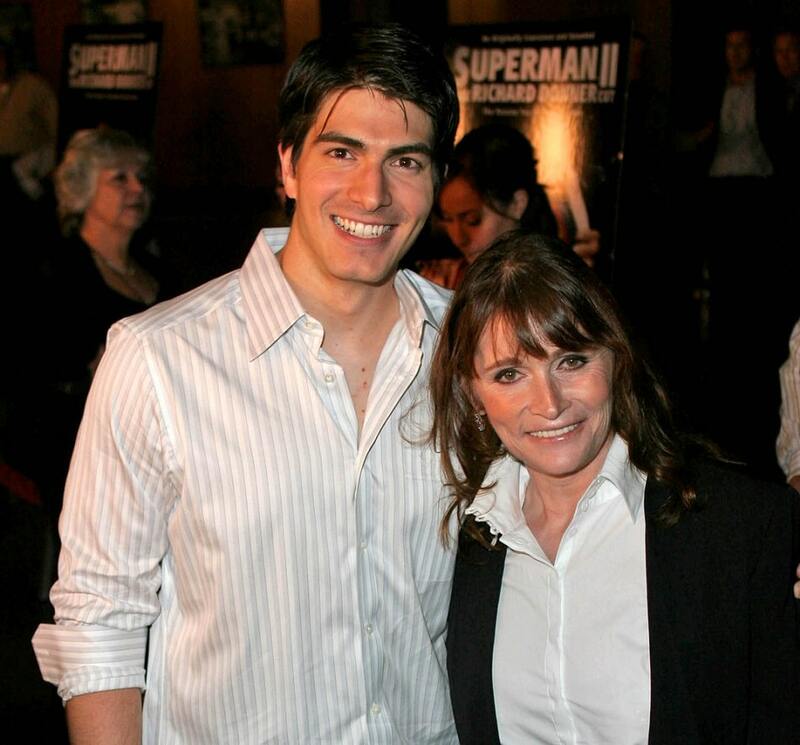 She is shown here with Brandon Routh at the Screening of “Superman II”. Sadly, Kidder suffered from schizophrenia and depression. She ended up sleeping in a cardboard box in a yard in Los Angeles in the 1990s. It took many years but she finally got her act together and was an off-the-grid but apparently happy grandmother. She died recently at the age of 69.